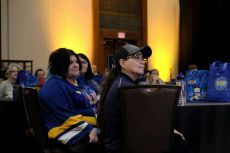 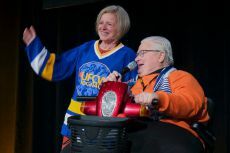 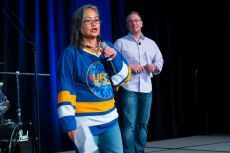 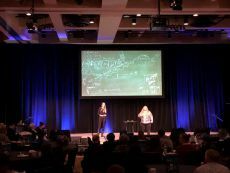 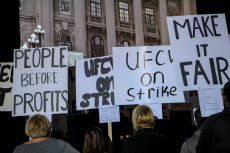 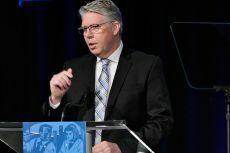 Calgary – March 25, 2019 – UFCW Local 401 members from across Alberta recently gathered for four days of workshops, special presentations, and activist engagement at the 2019 UFCW 401 Members’ Conference. 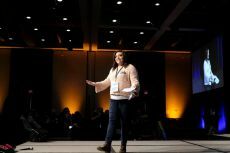 The conference, held March 14 to 17 in Calgary, was filled to capacity with 240 rank-and-file members. 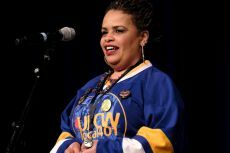 For many of the delegates, it was the first-ever union conference or meeting they had been involved in. 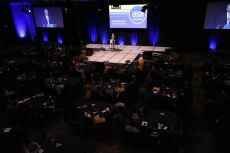 The conference was designed for members by teams of members who presented throughout the conference. 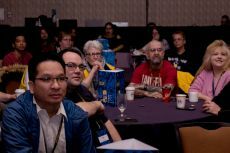 Weeks in advance, the activists rehearsed their presentations on a variety of topics including labour rights, social justice issues, inclusion, labour history, and positive action. 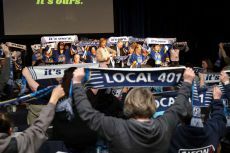 "All Local 401 members should be proud of what they have achieved. 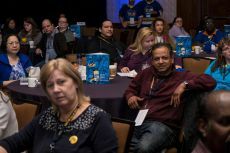 For those who helped put this on, I want to thank you,” said UFCW 401 President Douglas O’Halloran. 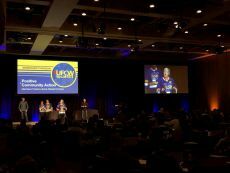 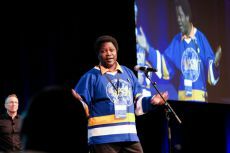 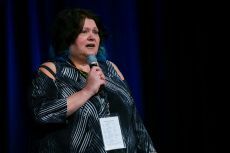 “I hope that the new skills you learned creating this conference will empower you to make the change you want to make in your workplaces and to be even stronger activists in our union." 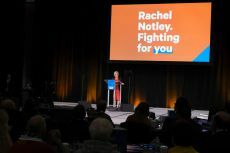 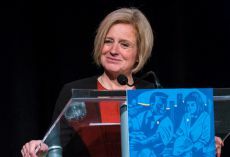 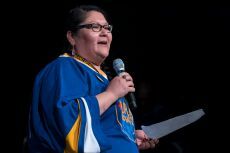 During the conference, a number of special guests also shared their personal stories of activism, including Alberta Premier Rachel Notley; Alberta Federation of Labour President Gil McGowan; UFCW 400 activist Courtney Meadows; and UFCW Canada National President Paul Meinema. 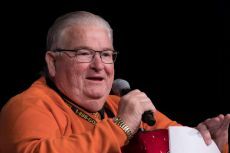 Brother Meinema shared his story, reaching back to 1984, when he first became a union steward and activist while working on the boning line as a meat cutter at the Fletchers (now Olymel) pork plant in Red Deer, Alberta. 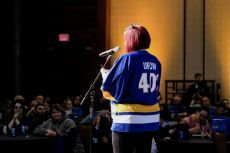 On Day 3, the conference reached out into the community, as members split into three different teams and headed out across the city to volunteer on provincial election campaigns; perform social justice flash mobs and street performances; and survey and engage members at grocery stores represented by UFCW 401. 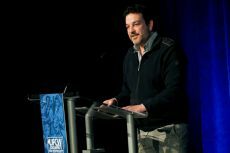 You can find out more about the conference and the outstanding work of UFCW Canada Local 401 at www.ufcw401.ca and at www.facebook.com/UFCW401.